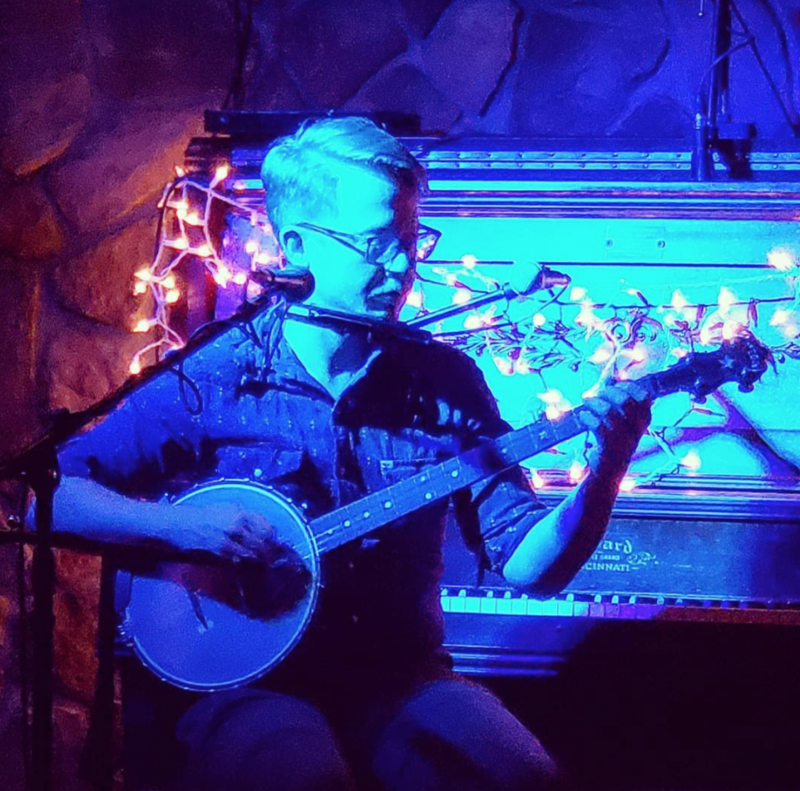 Starting in October, I’ll be at the Sycamore Den in Normal Heights every 3rd Sunday! 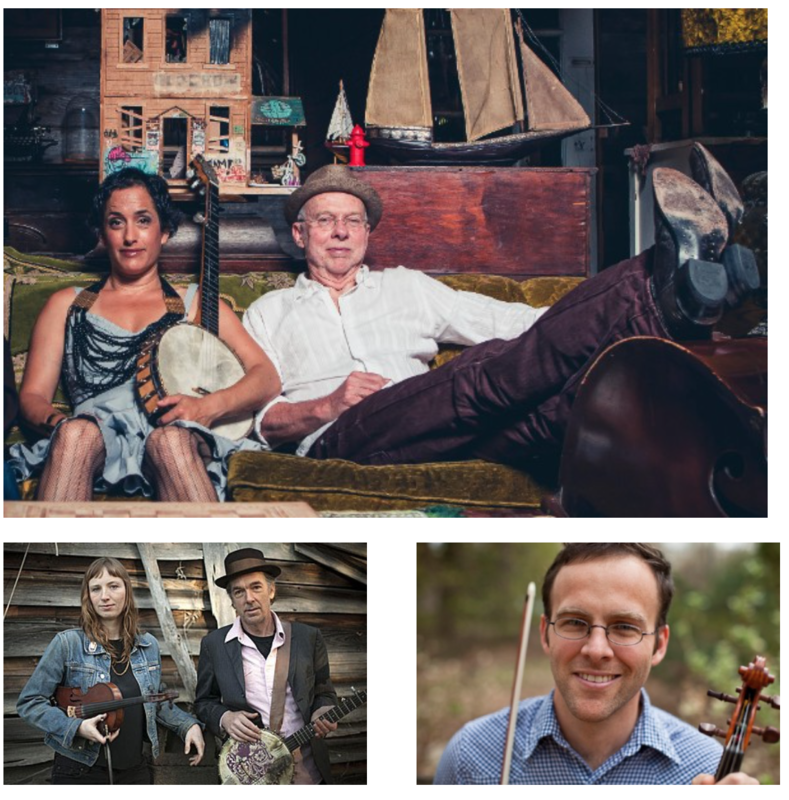 Very excited to have another regular gig at a great bar with a great acoustic piano. 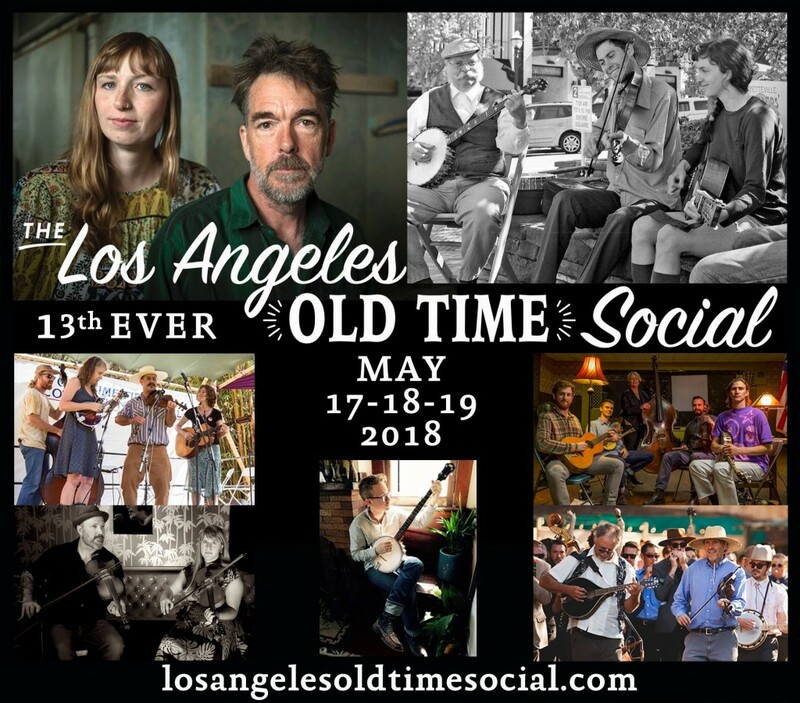 I’m so excited to be playing the Los Angeles Old Time Social in 2018! 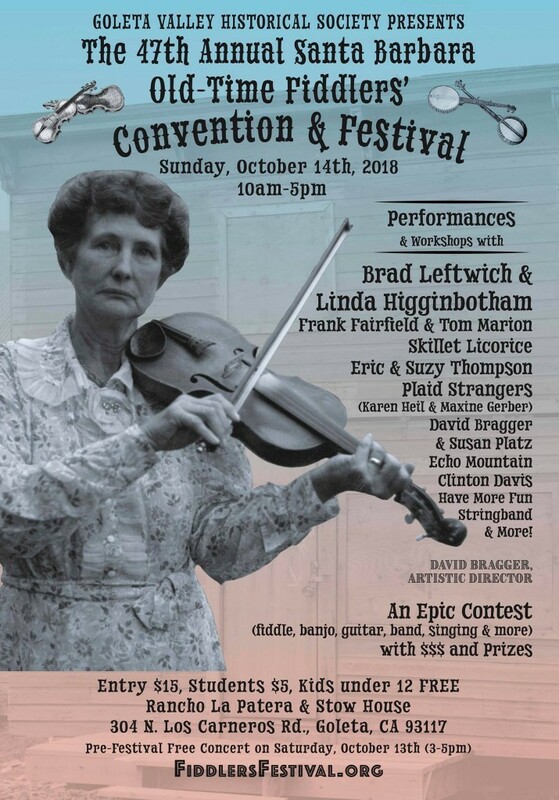 The lineup is incredible: Ozark Highballers from Arkansas, twin fiddling of David Bragger and Susan Platz, Echo Mountain Stringband, Have More Fun Stringband, and the Yo Pitzy Jug Band with our old pal, papa Jonas from the Red Barn Series.